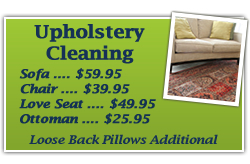 Looking for an experienced upholstery cleaning company in the Birmingham, MI area? 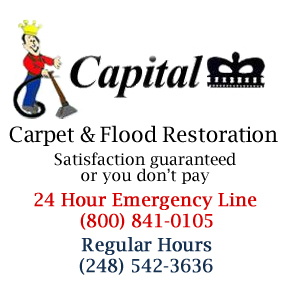 Capital Carpet has over 36 years of experience cleaning upholstered furniture in Birmingham Michigan. Our resident upholstery cleaning expert will see to it that stains, spills and soil are removed without damaging your fabrics. We also handle vinyl, leather and period fabric pieces with great care, so you can have all of your furniture looking new again. Looking for a well referred company for furniture cleaning and to remove stains from valuable upholstered furniture in Birmingham, MI? Because of our expertise with spot and stain removal, we regularly get referrals from upholstery cleaning companies who have customers with difficult to remove stains on valuable furniture, including satin, silk, velvet, cotton, and Haitian cotton. The upholstery cleaning technicians at Capital Carpet have many techniques at their disposal to properly clean your upholstery, depending on the type of fabric and how soiled the furniture is. We have many methods available including, pre-vacuuming, spot and stain removal, bonnet cleaning, dry cleaning, and steam cleaning and will use the most effective method for your furniture. 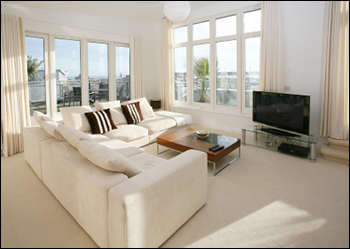 We provide both commercial and residential upholstery cleaning services in Birmingham, MI. Regular cleaning of your upholstery makes your home or business environment healthier and safer for kids, family, guests, and customers. If you are looking for an upholstery cleaning company in Birmingham, Michigan with experience in tough stain removal and delicate fabrics, call Capital Carpet today at (248) 542-3636. Testimonial: "Matt was an absolute professional and went above and beyond to assure a complete and perfect job!"